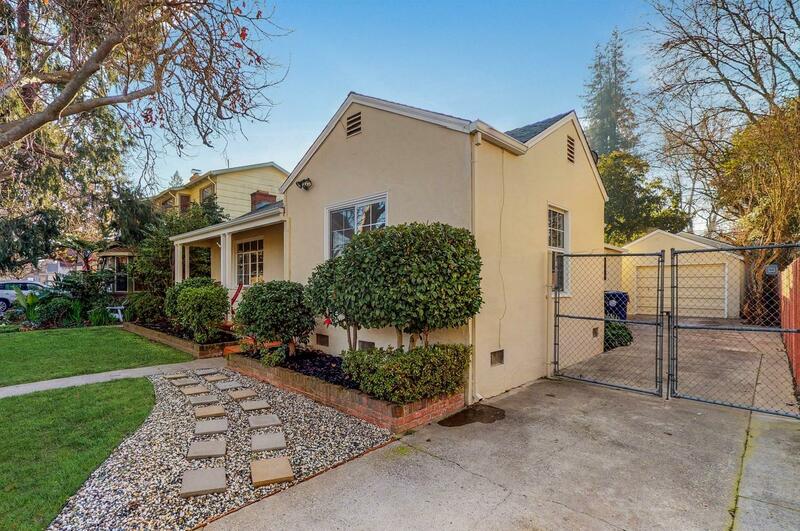 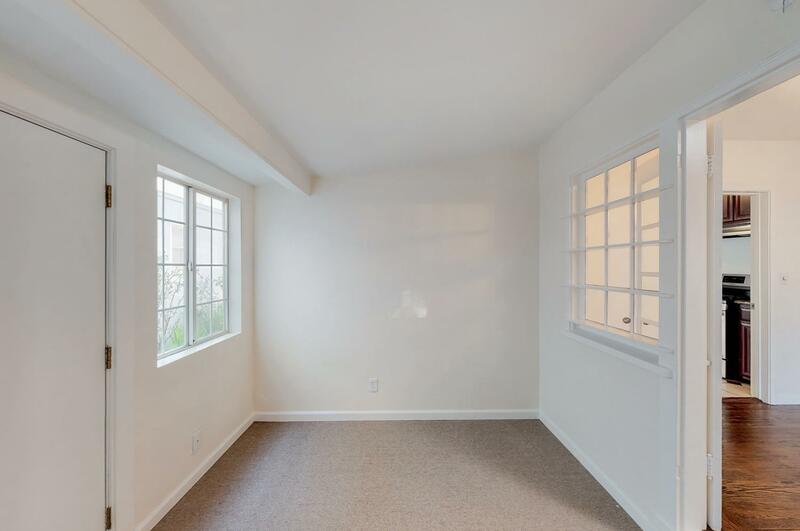 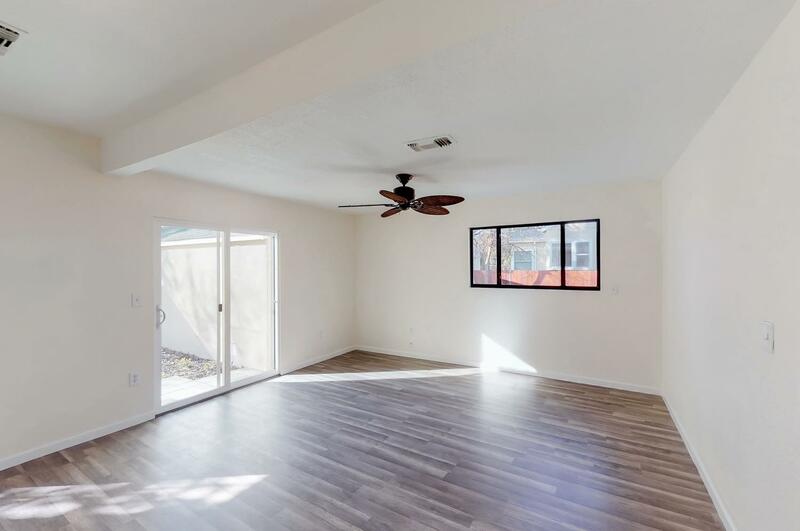 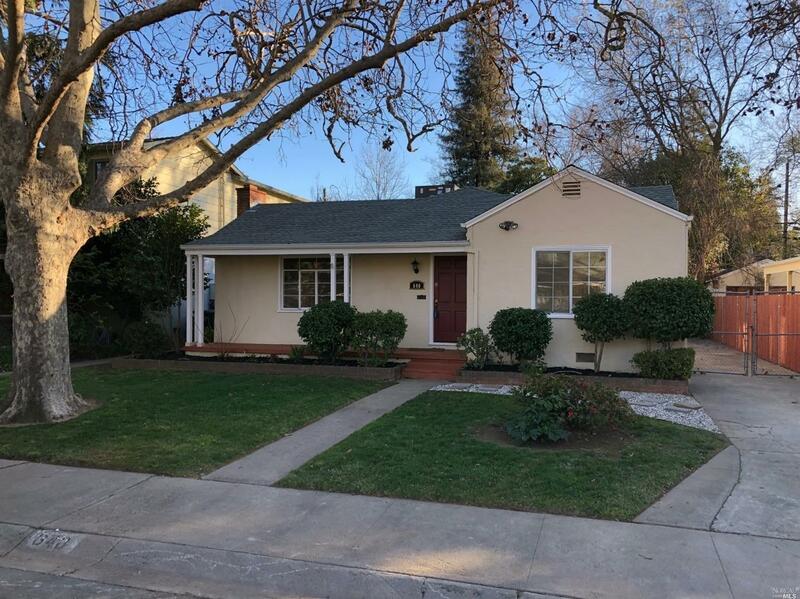 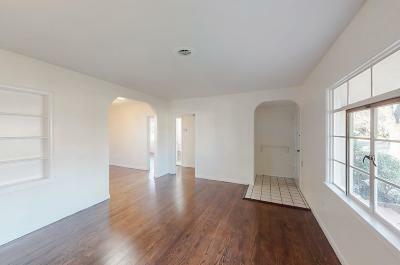 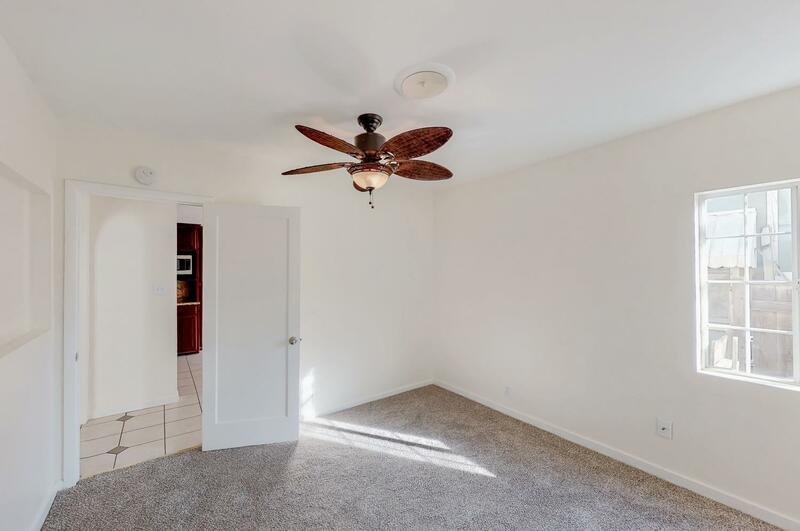 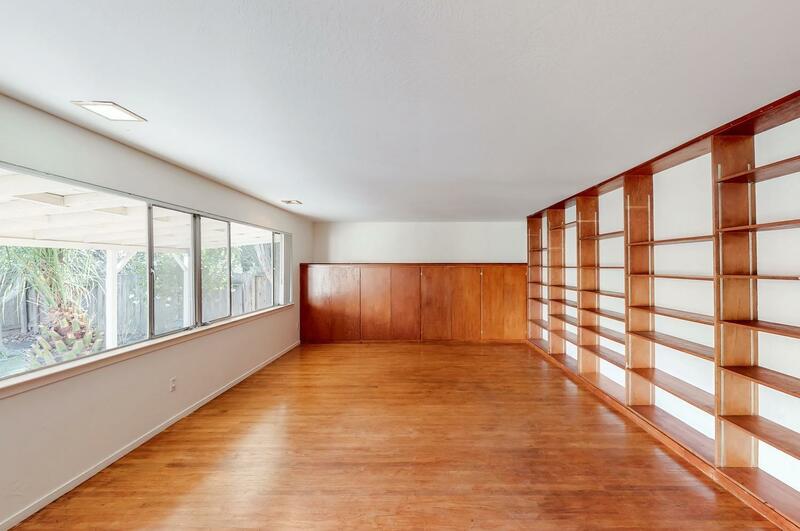 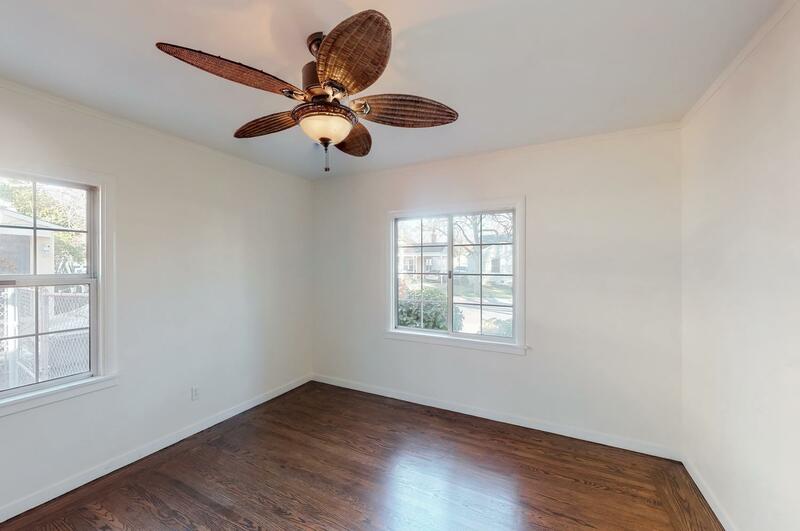 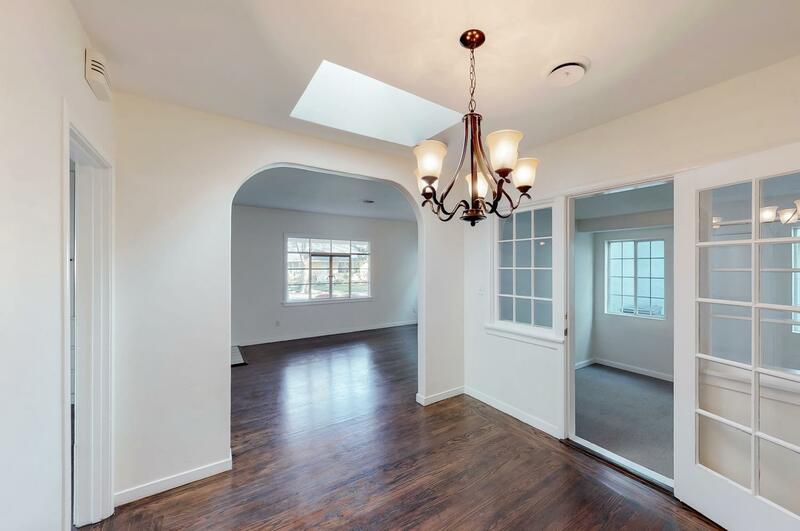 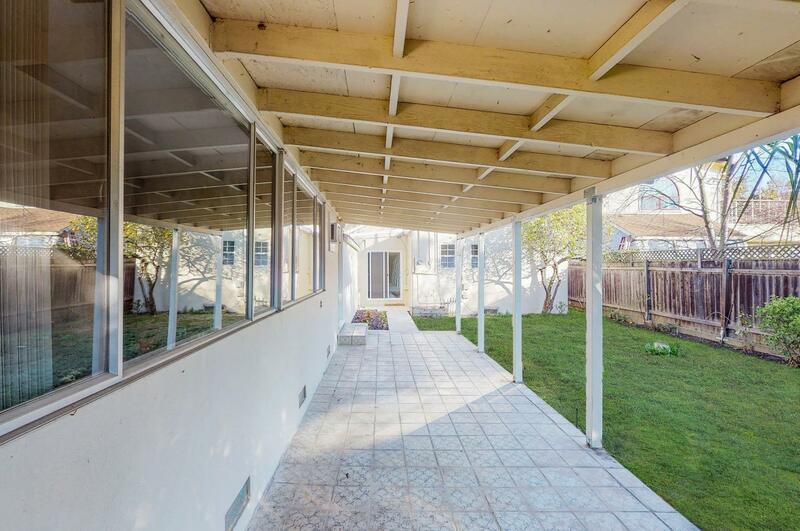 Remodeled home in the Land Park area of Sacramento, Beautifully refinished dark hardwood floors. 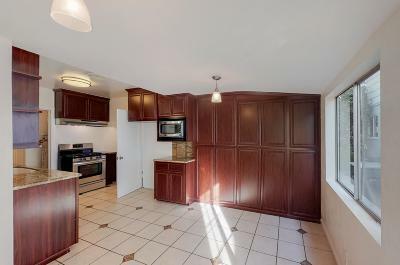 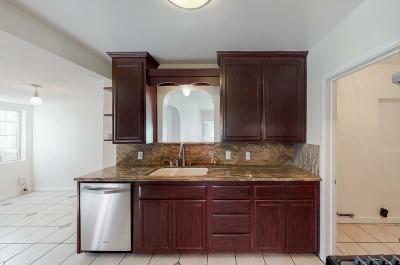 Updated kitchen with new SS stove, upgraded cabinets, granite counters and breakfast nook. 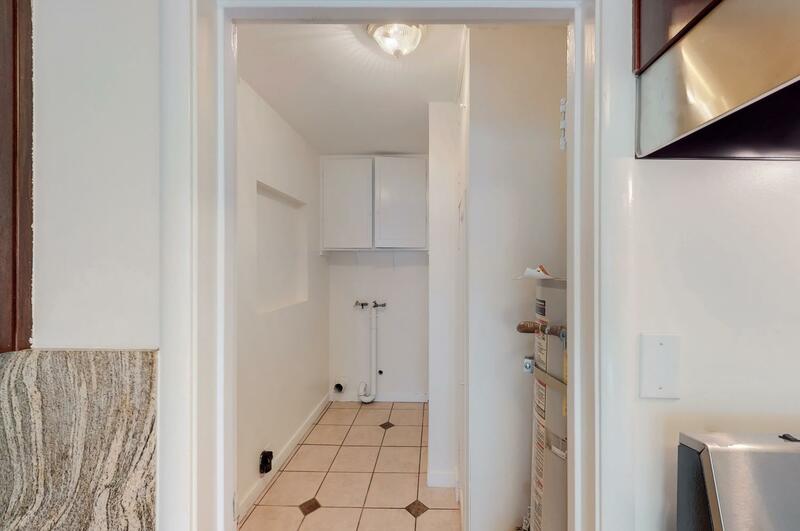 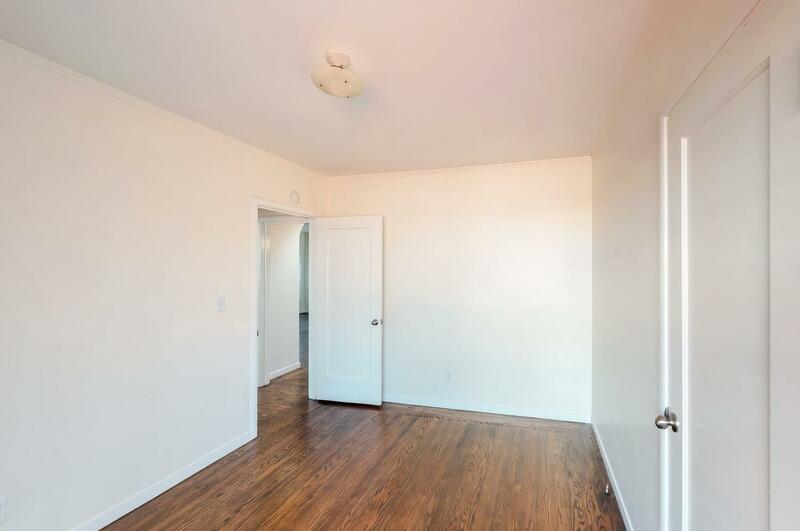 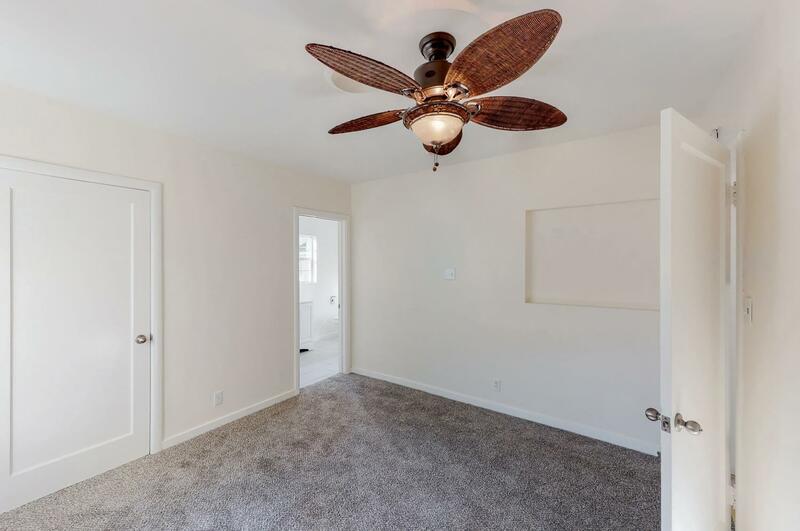 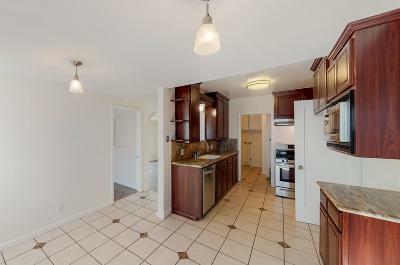 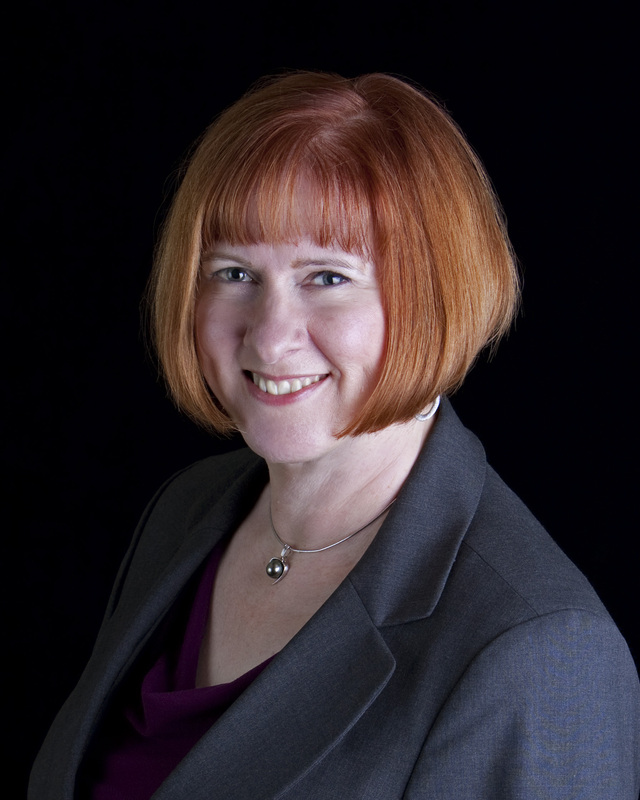 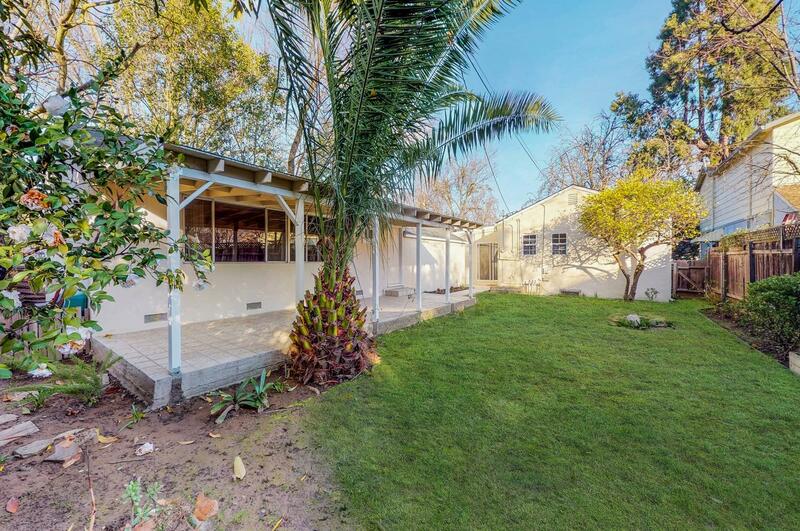 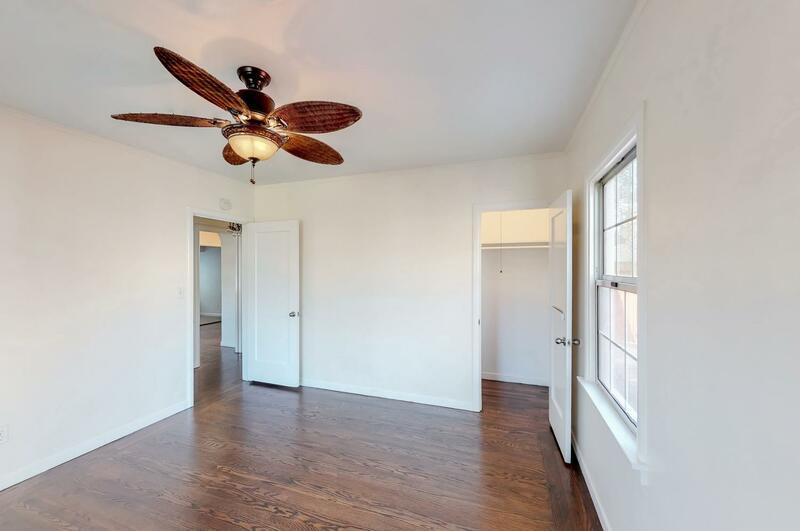 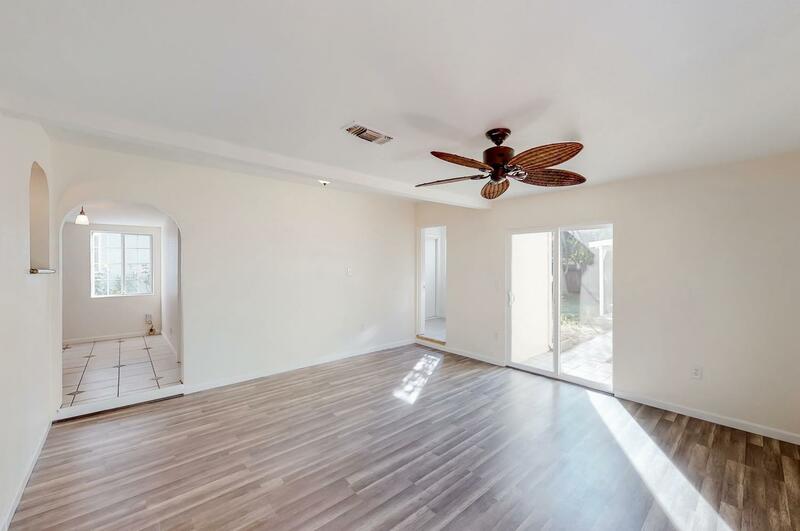 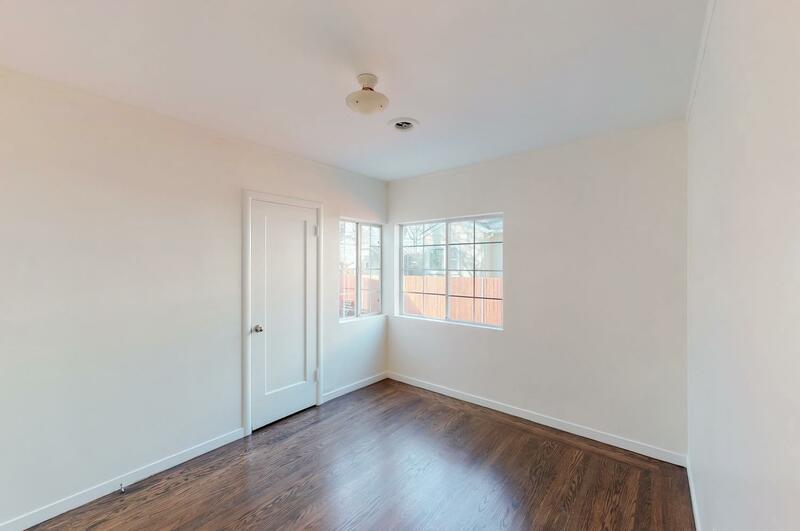 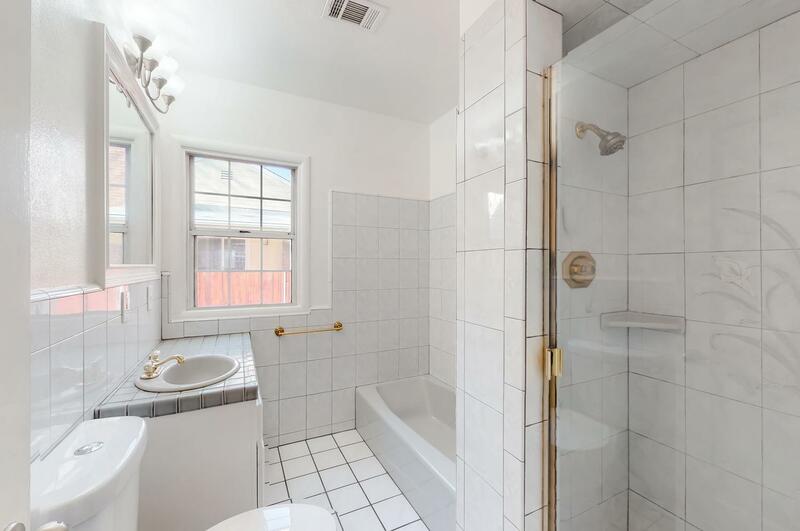 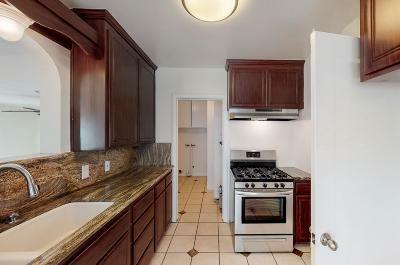 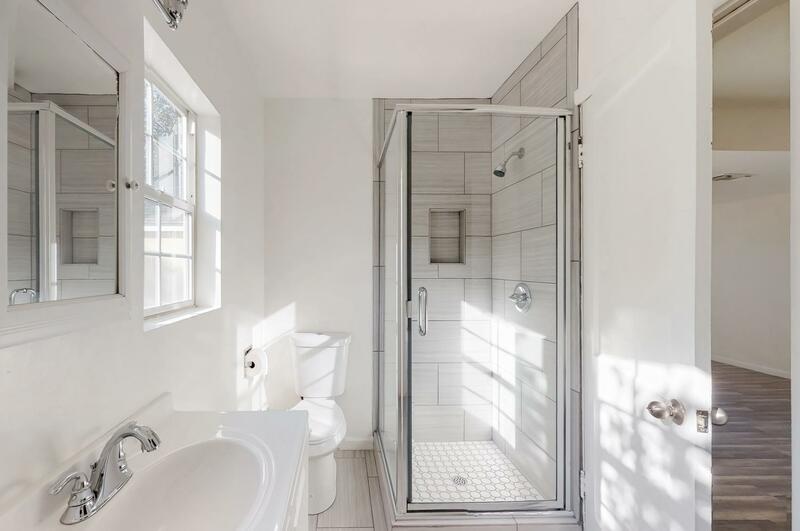 3 bedrooms, and 2 baths, one of the baths has recently been completely remodeled. 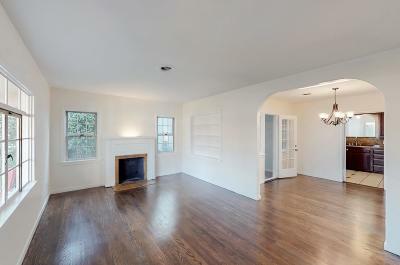 Separate family room and living room with fireplace, large detached room over 460 sq. ft. , can be used as additional bedroom, work-space, office, home gym, etc. 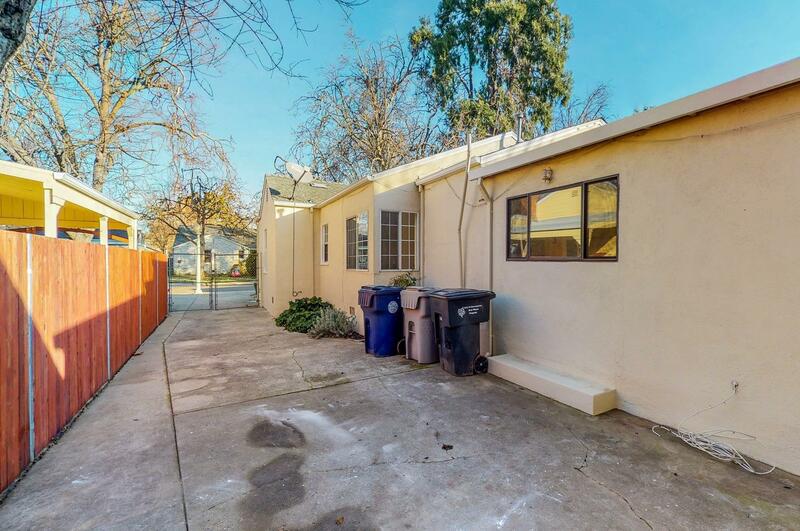 Detached garage.Landscaped front and back yards. Walking distance to the highly rated Crocker-Riverside elementary school, The nearby middle school is also highly rated. 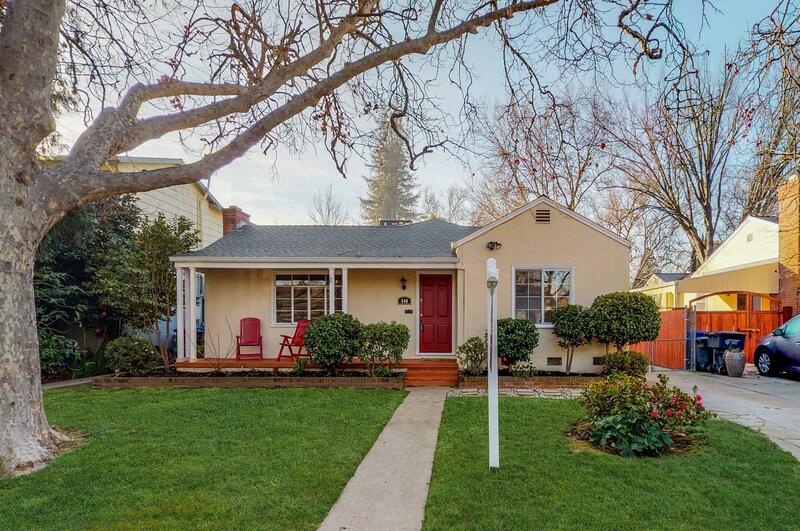 Come enjoy all that Land Park offers including the Sacramento Zoo, Funderland, fishing pond and much more. Easy commute location to Downtown Sacramento.